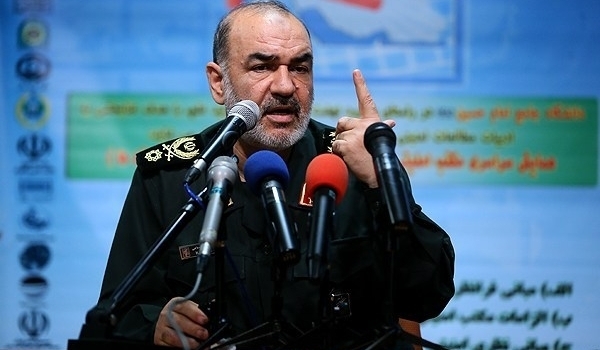 Revolutionary Guard Chief of Staff Major General Mohammad Hossein Bagheri highlighted on Tuesday local efforts being poured into widening a rift between the Revolutionary Guard and the national army, Asharq al-Awsat reports. 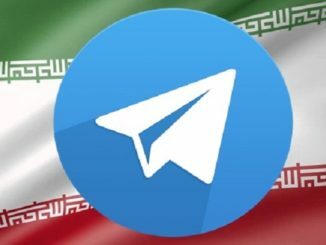 On the other hand, Iranian Army Commander-in-Chief Abdolrahim Mousavi vowed to introduce radical structural changes to the Iranian army so it becomes “more in keep with the revolutionary (in reference to the Revolutionary Guard) style”- Mousavi said it was according to orders of Supreme Leader Ali Khamenei. 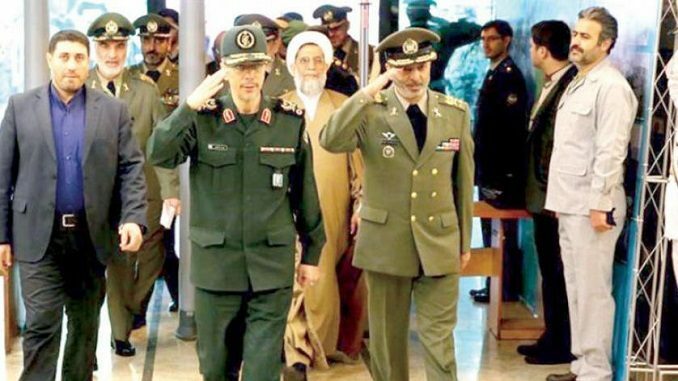 Bagheri added that the theme of “Revolutionary Army” for the senior military commanders’ conference is a correct choice that illustrates the intelligence and military command at this time. 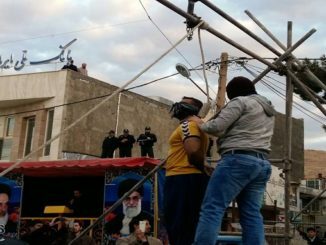 At the time being, Iran experiences an ongoing tug of war for power between its military and has a critical crisis of confidence between the Revolutionary Guard, responsible guard the rule of the Faqih regime, and the Iranian army, whose first duty is to defend national interests and the territorial integrity of Iran. 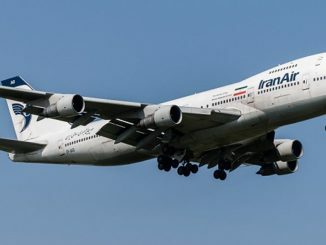 Whereas the regular military defends Iran’s borders and maintains internal order, according to the Iranian constitution, the Revolutionary Guard is intended to protect the country’s Islamic Republic system and answers solely to orders issued by the Supreme Leader only. 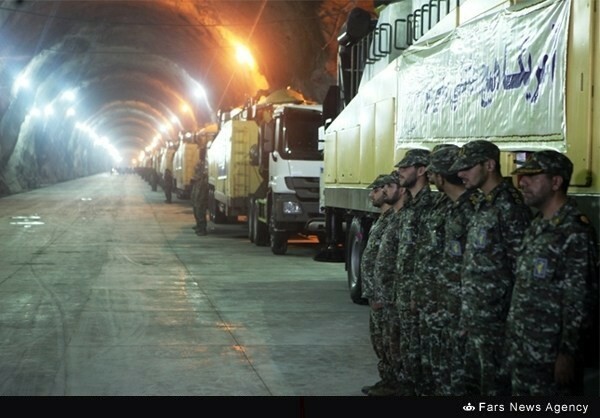 While the Guard prides itself on its “revolutionary” ideology and legitimacy, the army derives its legitimacy from a constitutional role in preserving Iran’s national interests. 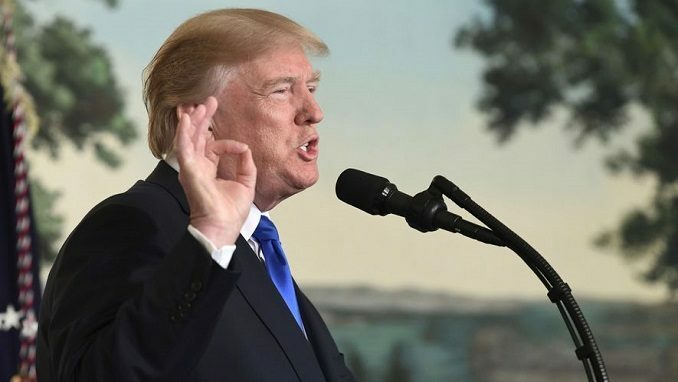 On the other hand, in his speech to military leaders, Bagheri hinted at the possibility of a military confrontation with Iran, referring to U.S. Ambassador to the United Nations Nikki Haley last Thursday calling on the international coalition to confront the Iranian role in the region. 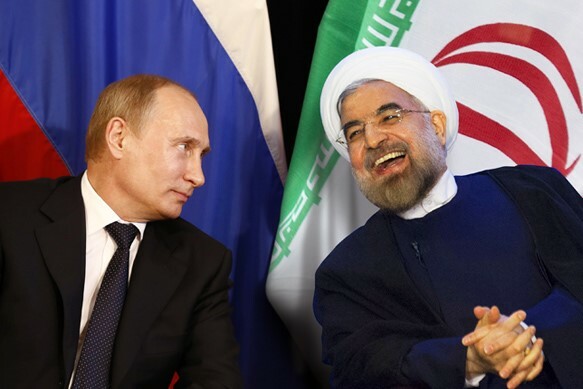 “The influence of the Islamic Republic of Iran in the West Asian has jeopardized the position of the enemies of the Revolution, so they want to counter this influence through aligning and countering Tehran’s regime,” Bagheri added. The senior commander stated that the influence of the Islamic Republic of Iran in the region is very huge, overcoming purported and incessant plots of enemies to counter the Islamic Republic’s agenda. 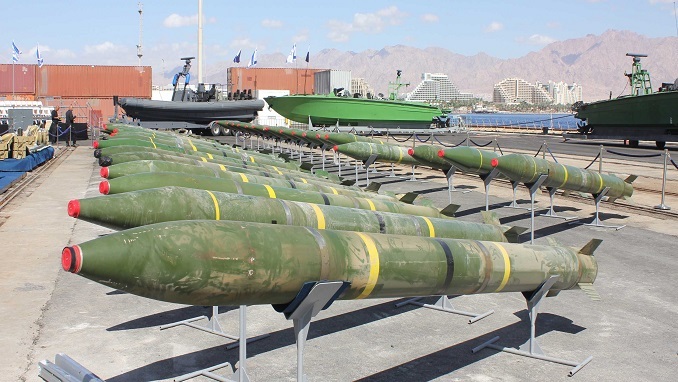 Pressure has been mounting against the Iranian army, especially after reports emerged on its units refusing to suppress demonstrators during the events of the Green Movement in 2009. 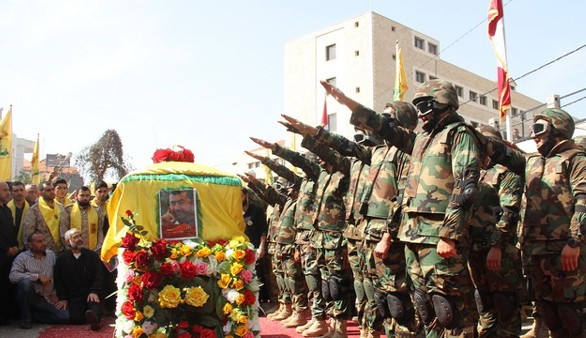 The army, over the years, has faced fierce demands to adopt the ideology of the regime. Iran’s Revolutionary Guard says that the cleric-led country is the sole “ideology-based army” in the world.